Learn to skate classes are held on Saturdays. There are three different levels of classes. Each class level has skills skaters will learn before moving up to the next level. The cost for Learn to Skate Classes are $10 per class, which includes skate rental, 30 minute group instruction and sessions admission to the session immediately following the lesson (either 10:30am-12:00pm or 1:00-5:00pm). 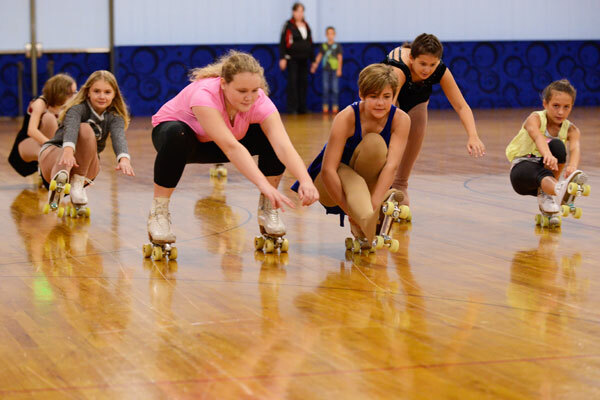 $50 for 6 classes, which includes skate rental, 3 hours of group lesson and 6 sessions. Please arrive at least 15 minutes early to prepare for the class. 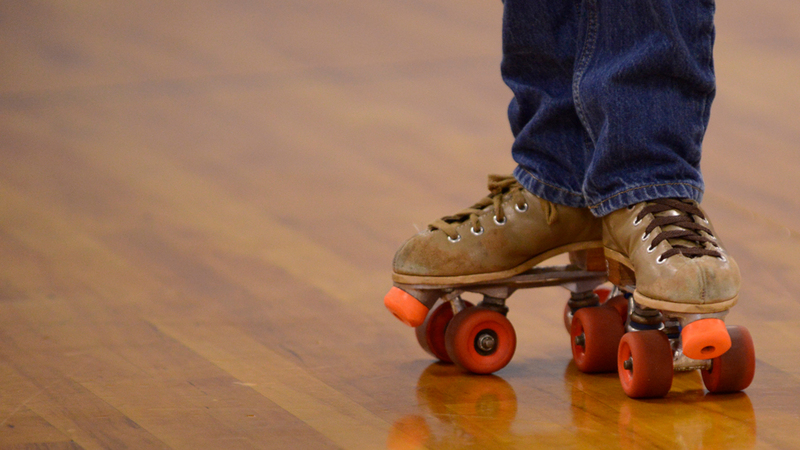 The classes are designed to take the student through a step-by-step Nationally Recognized program that will allow the student to learn the basics of roller-skating. Learn basic skills, practice and master new intermediate or advanced moves. Whatever your needs, come in and join our professional and USA Roller Sports Certified coaching staff in a welcoming, family environment. Be on time!!! 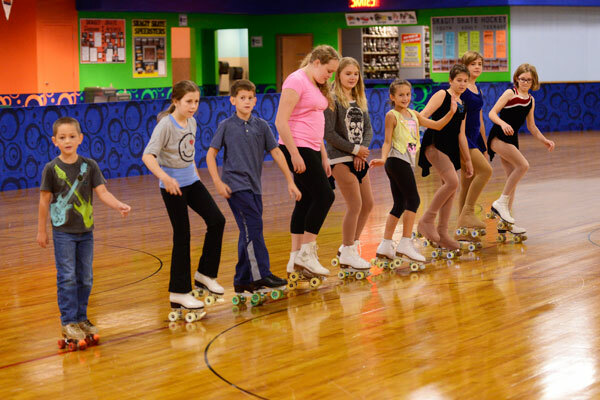 Arriving 15 minutes before scheduled class time ensures child will be skate ready for their class. Comfort and ability to move freely are very important! Please dress accordingly. Examples: sweat pants, warm-ups, stretchy material, etc.